I’ve been improving my knowledge of Google Analytics this month but found that documentation provided by Google and other heavy research can be difficult to absorb. So here are 6 guides and tools that I found useful in the last month. 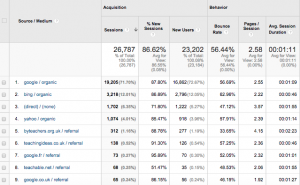 Social media analytics: How to track your marketing campaigns by Cory Rosenfield. When you run an ad, email or social promotion, you want to see which channel is most effective in acquiring visitors. By gathering this information through tracking your campaigns you will be able to focus on winning strategies and make adjustments to less performing ones. Cory’s how to guide takes you through the basics of how to set up campaign tracking with relevant explanations and practical examples. It’s as easy as it gets. Introducing the Meta and Rich Snippet Tester by Bill Sebald. This tester from RankTank compares your site’s meta and rich snippet data to what you have in your site’s code. You will be able to see mismatches between how you have set your titles and descriptions against what is actually displayed in search results. Want to make sure rich snippets are working correctly or Google doesn’t replace missing meta tags with something unsuitable? Keyword research in 90 minutes by Jeremy Gottlieb. Keyword research for improved content targeting can take a lot of time but it doesn’t have to. Jeremy’s plan splits it into a 4-stage process, full of handy tips on how to spend your time effectively. Especially useful for when planning topics for your blog posts and finding words that are most relevant to include in your product descriptions. Google Analytics custom alerts which you must always use by Himanshu Sharma. How can you find errors and problems on your website with minimum manual labour? Set up custom alerts in your Google Analytics account with Himanshu’s guide. You can create notifications for tracking and shopping cart issues, and any unusual changes in your bounce rate and traffic. 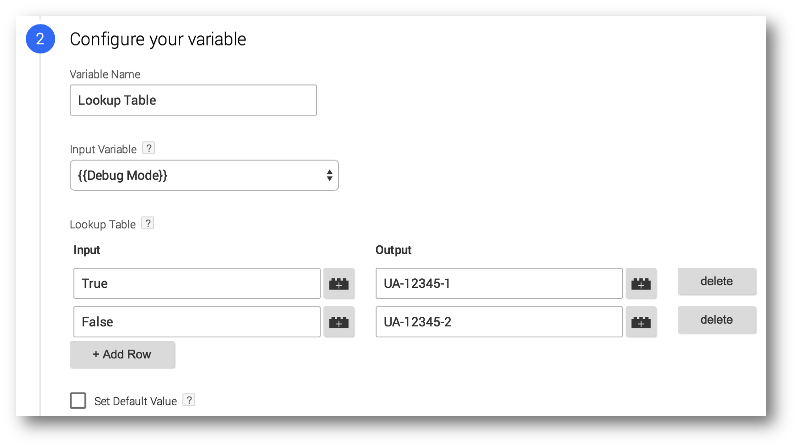 Enabling multiscreen tracking with Google Analytics by James Rosewell. This step by step guide by James shows how to get better data on the use of your site across various mobile devices. 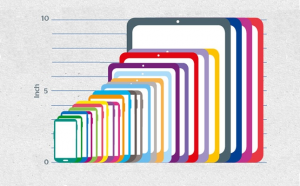 You will be able to make informed decisions on optimising your site whilst taking into consideration screen sizes and layouts. 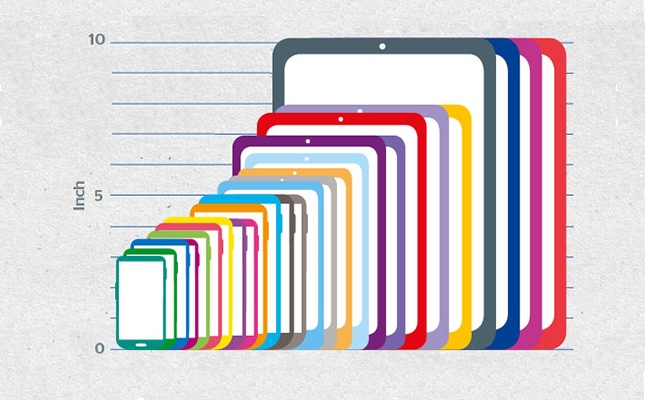 This means improved experience for customers on bigger smartphones and smaller tablets. What were the different variables again? 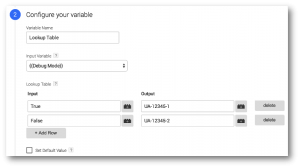 Variable guide for Google Tag Manager by Simo Ahava. Variables in Google Tag Manager can be powerful, once you get to grips with them. Simo’s comprehensive guide is a useful reference that covers everything you need to know from technical details to set ups and debugging. 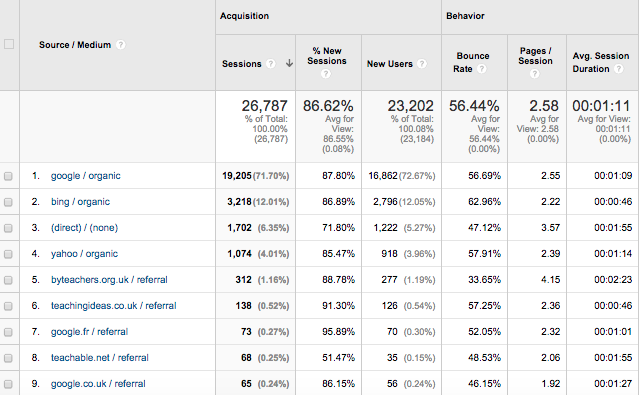 Need some help with Google Analytics? Get in touch with our experts!